Do you feel insecure about your smile? Now you can have your own teeth whitening system! Maybe you've always wanted a beautiful white smile. Or your teeth have yellowed over time. Or you're not happy with the staining that results from drinking coffee, tea or cola. 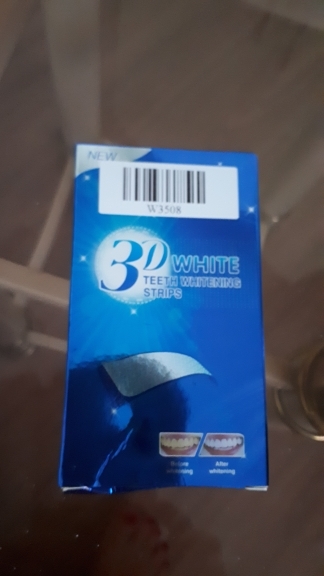 Visibly whitening teeth in up to 14 days, Advanced Teeth Whitening Strips prevents the generation of future stains and need to be applied to the teeth for up to 30 minutes each day in order for the teeth whitening strip to work. ✓ Remove deeply embedded stains revealing a whiter smile. ✓ Get visibly whiter teeth in 14 days. ✓ Be more confident with a whiter smile. ✓ Prevent the build-up of new stains appearing. 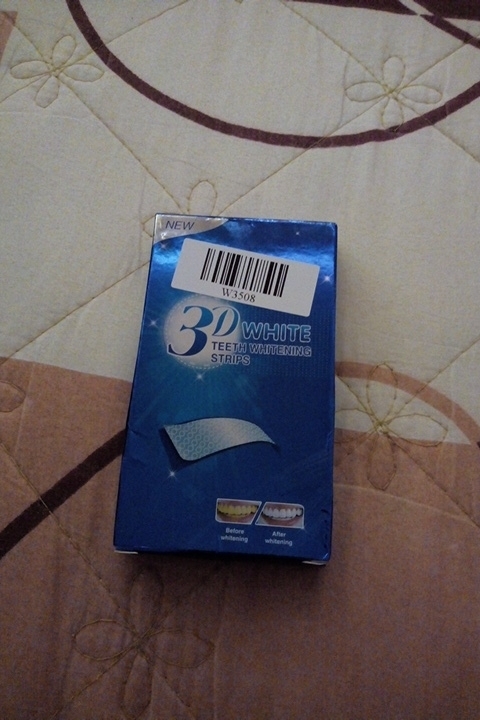 ✓ Whiter teeth without causing any sensitivity. ✓ A clinically proven average of 3 shades whiter in 14 days. 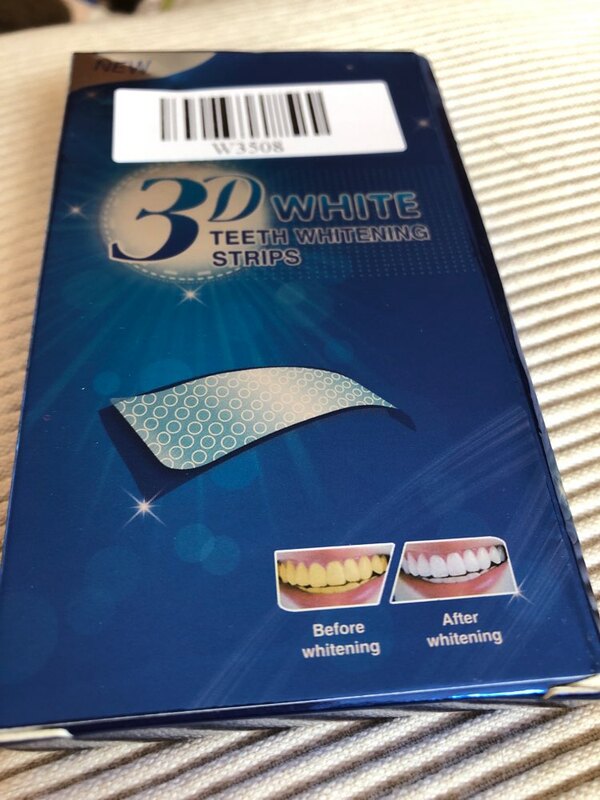 The peroxide free strips lift and eliminate stains without causing any sensitivity to your teeth or gums, so even if you do have sensitive teeth, the strips will be painless. Unlike other whitening strips which have an unpleasant after taste, Advanced Teeth Whitening Strips leaves you with a minty fresh mouth.